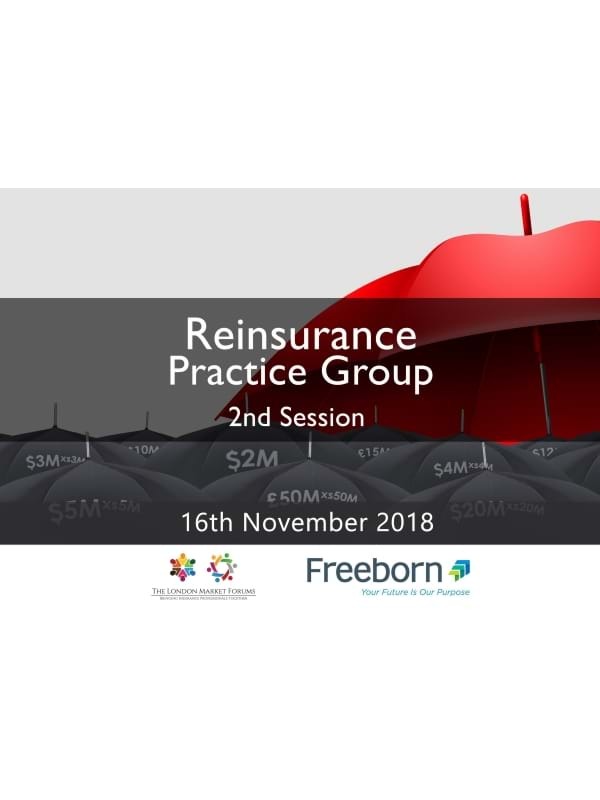 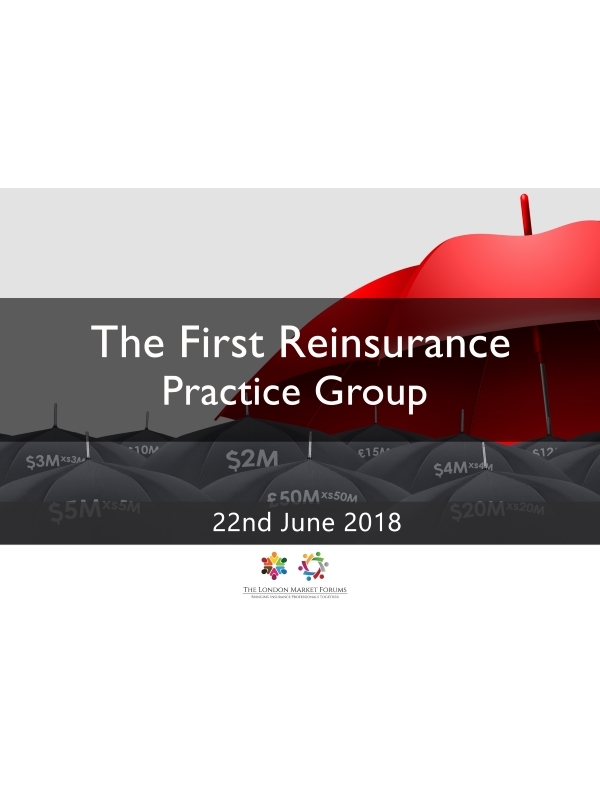 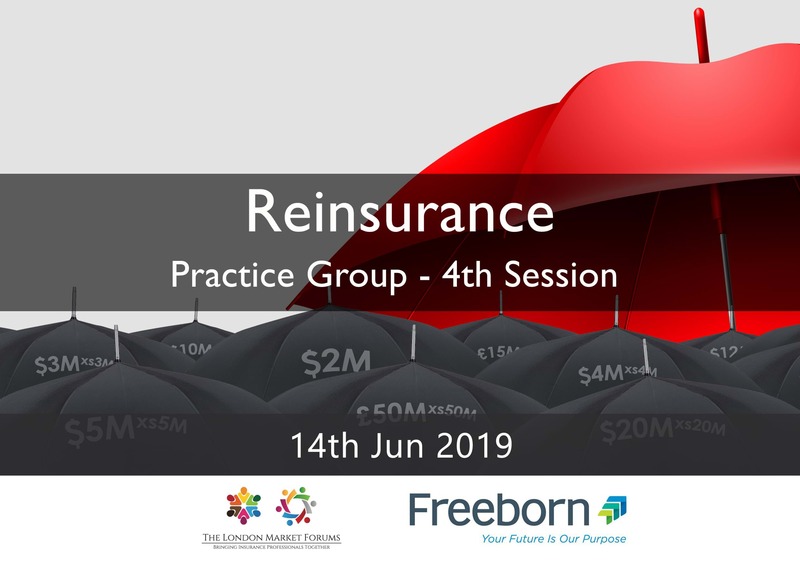 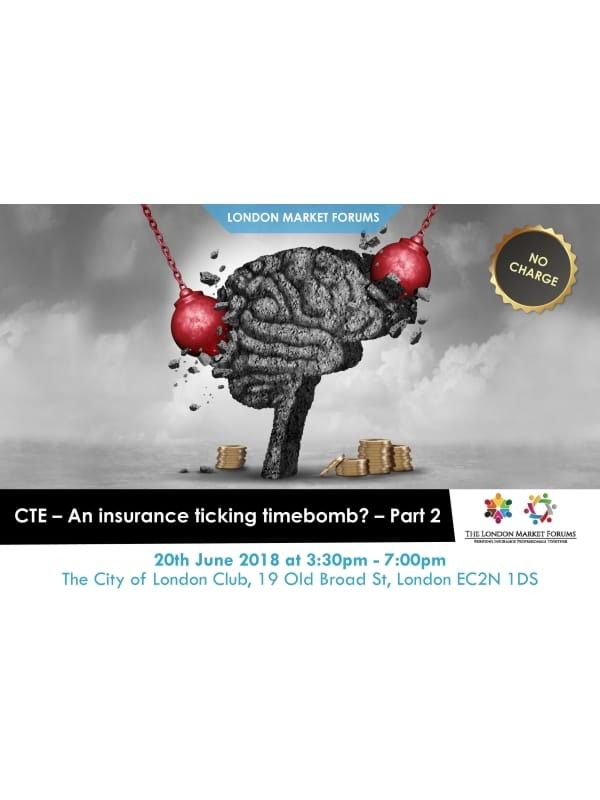 Working closely with our Practitioner and Corporate Members we create a diverse range of themed forums and seminars focusing on the issues impacting the London and wider insurance market. 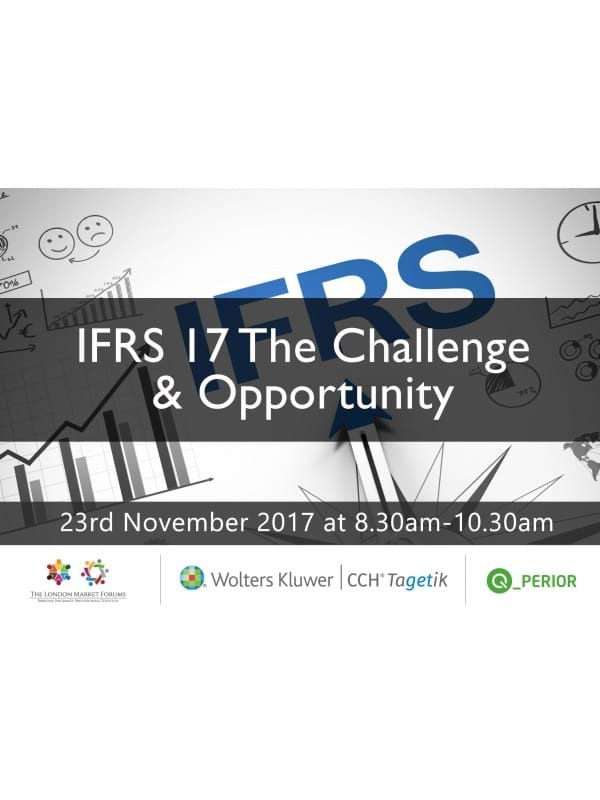 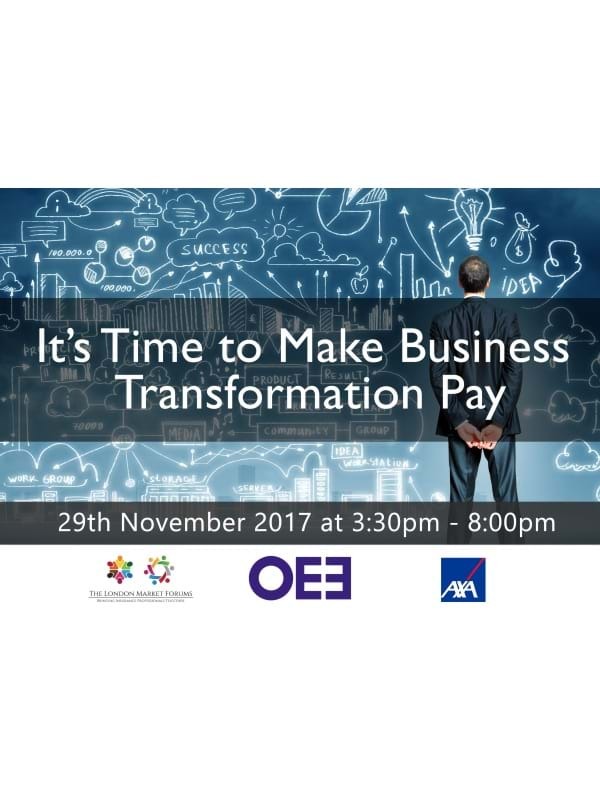 These sessions typically attract up to 60 professionals, usually seated at roundtables and are always thought leadership led and collaborative. 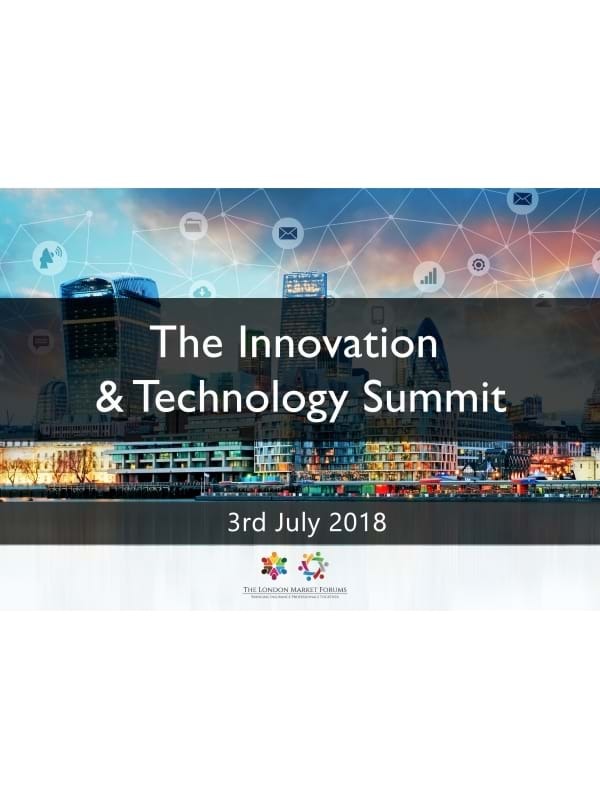 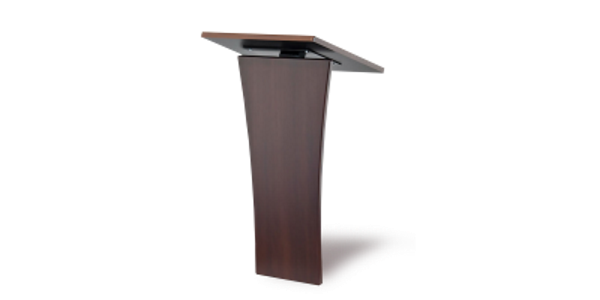 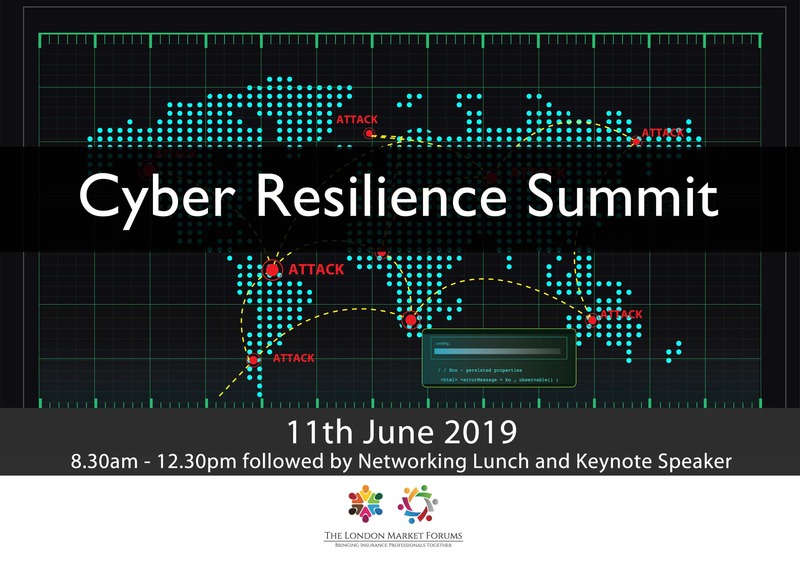 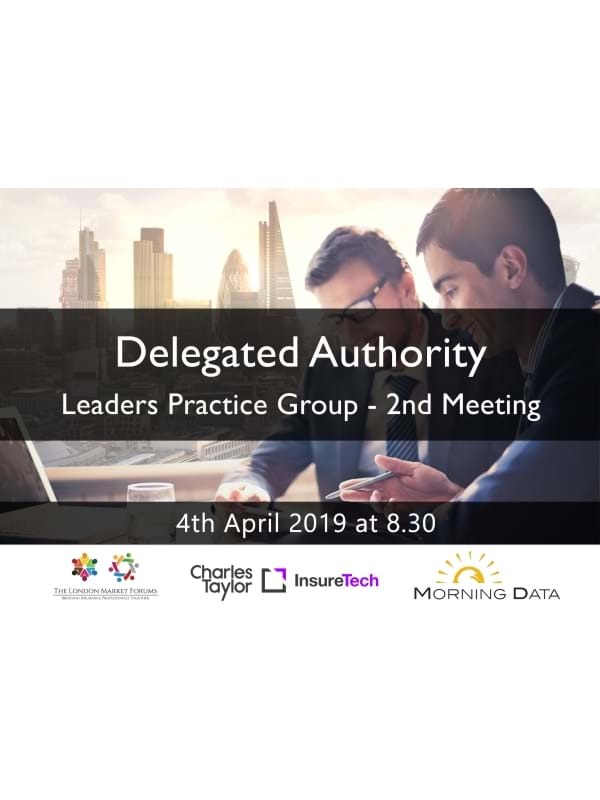 Speakers come from the business world, academia, government and from the insurance market itself, covering areas such as technology, legal and compliance, human resources, finance, change, operations and claims. 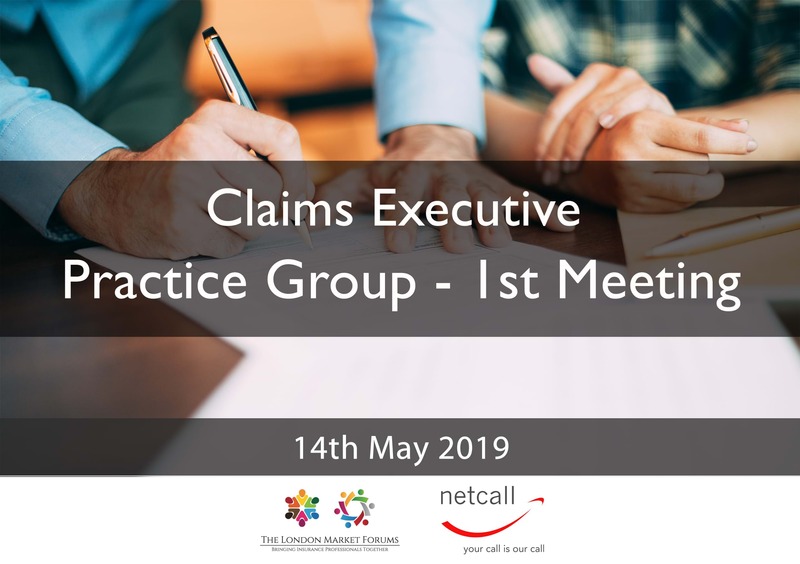 Our Executive Practice Groups have been created within LMForums following detailed consultation with our Members and the wider Market. 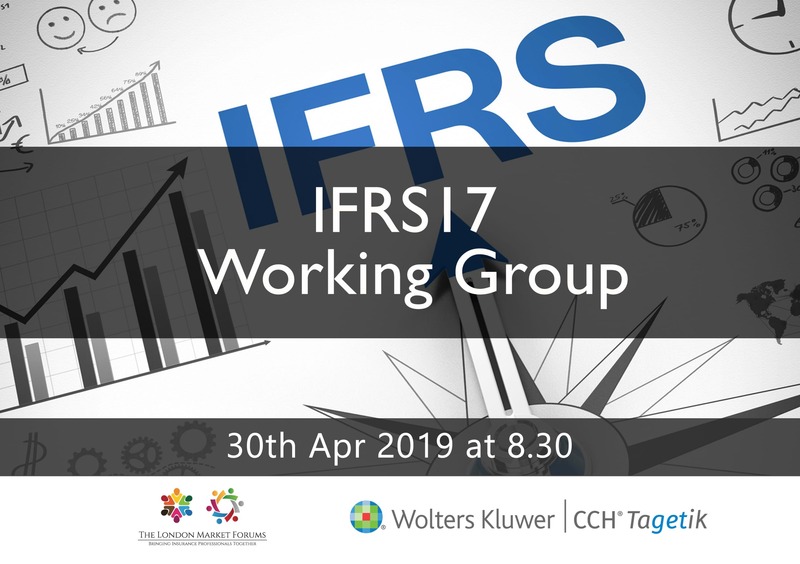 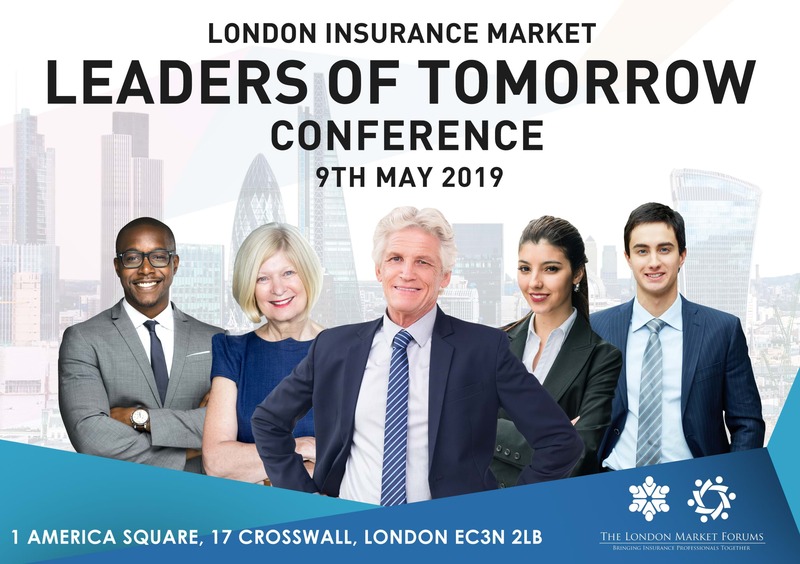 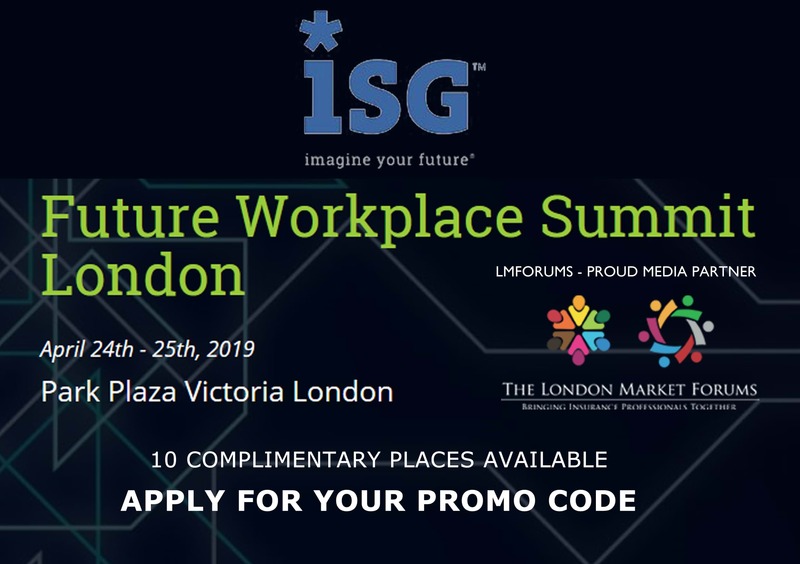 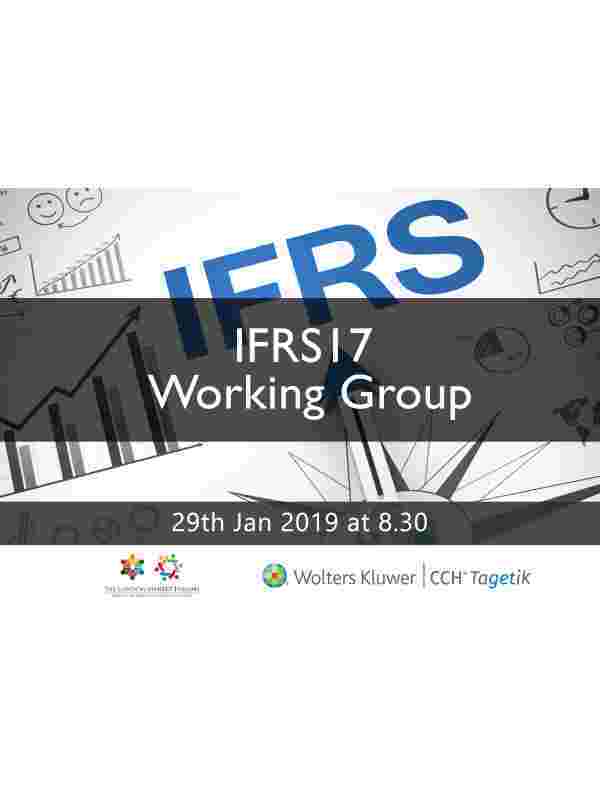 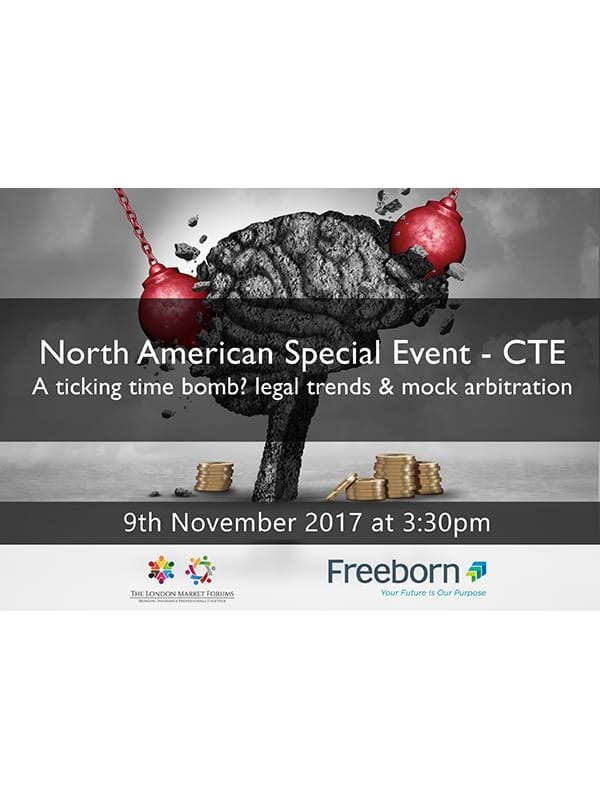 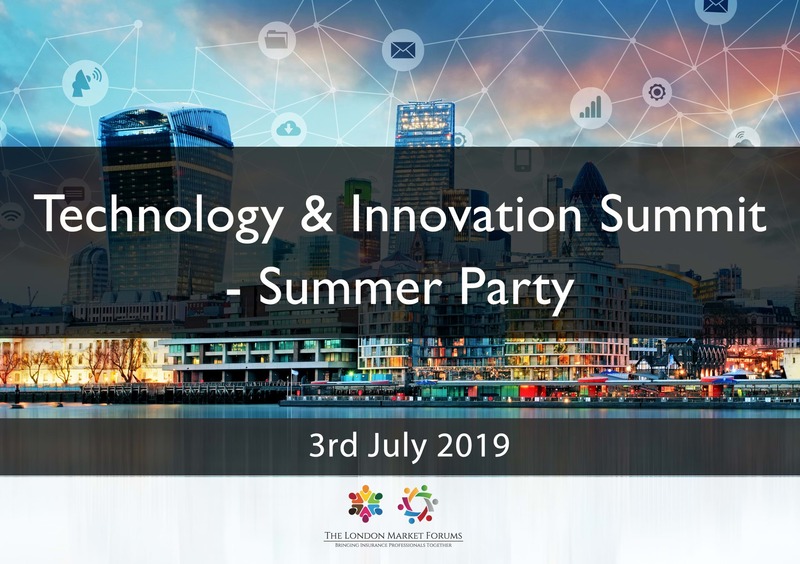 They bring together, on a regular basis, a small conclave of senior, expert London Market professionals to discuss and debate topics relevant to that group, the conclusions from which go on to inform and influence Market opinion. 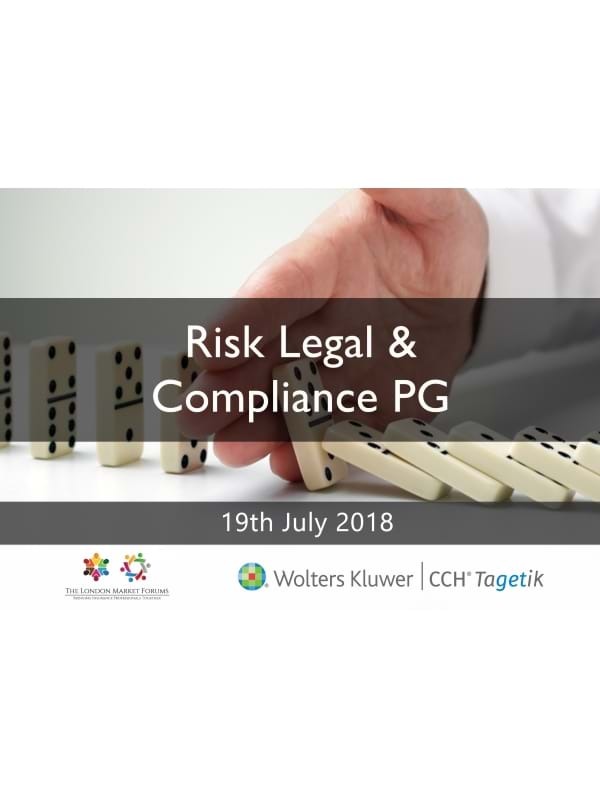 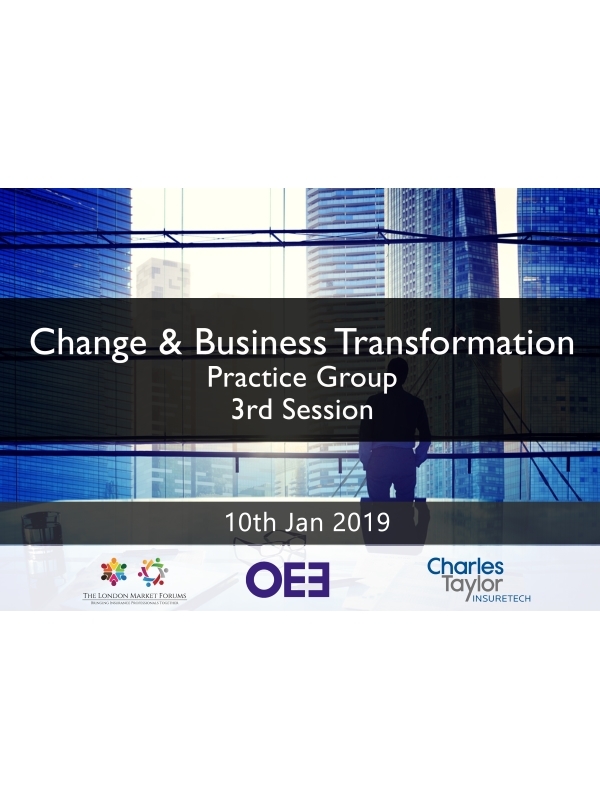 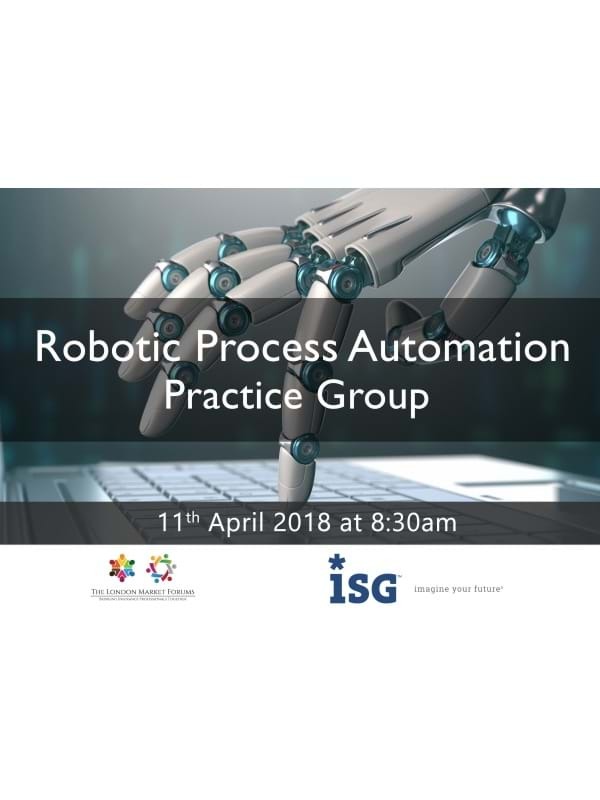 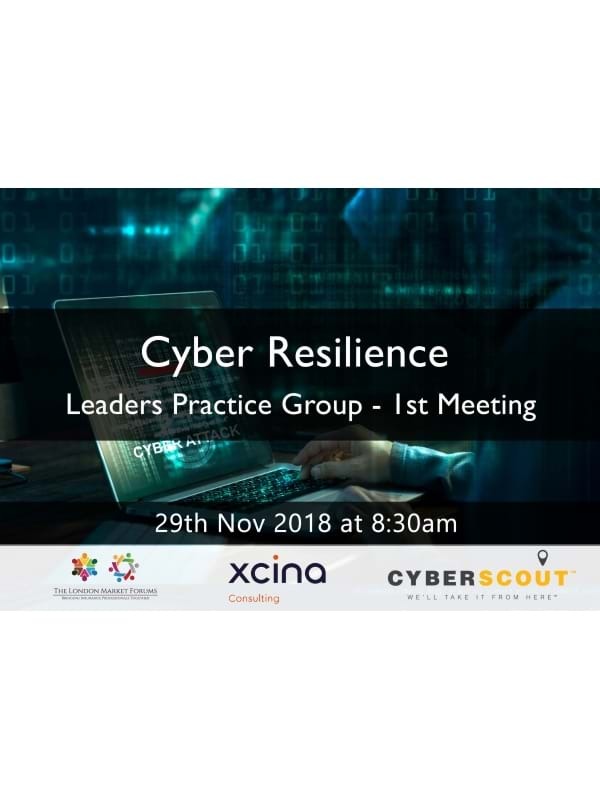 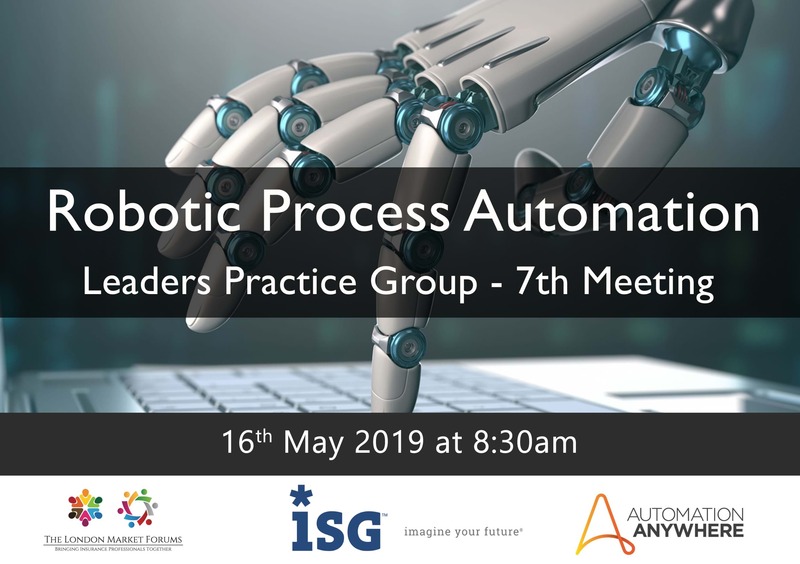 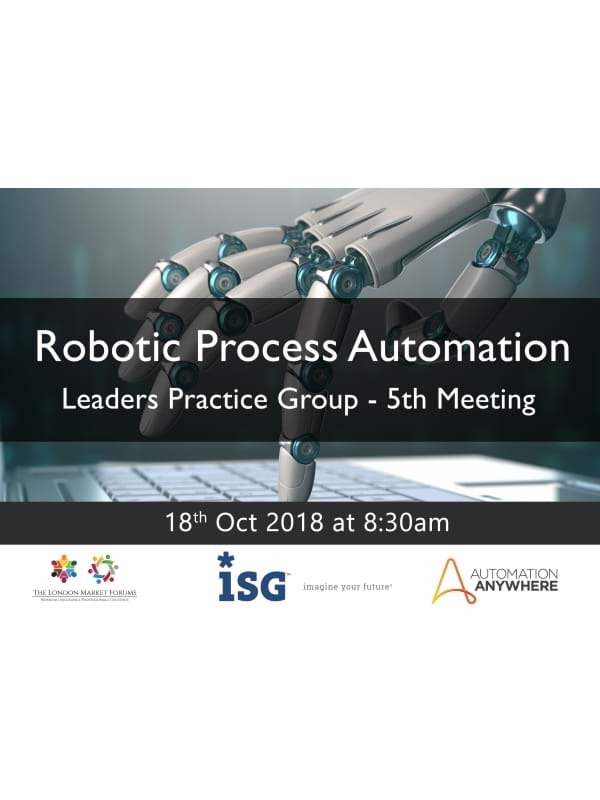 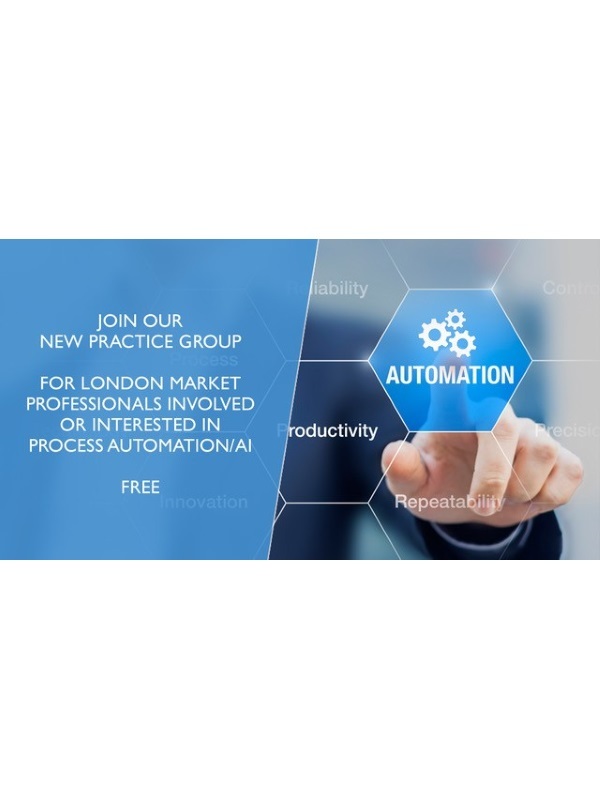 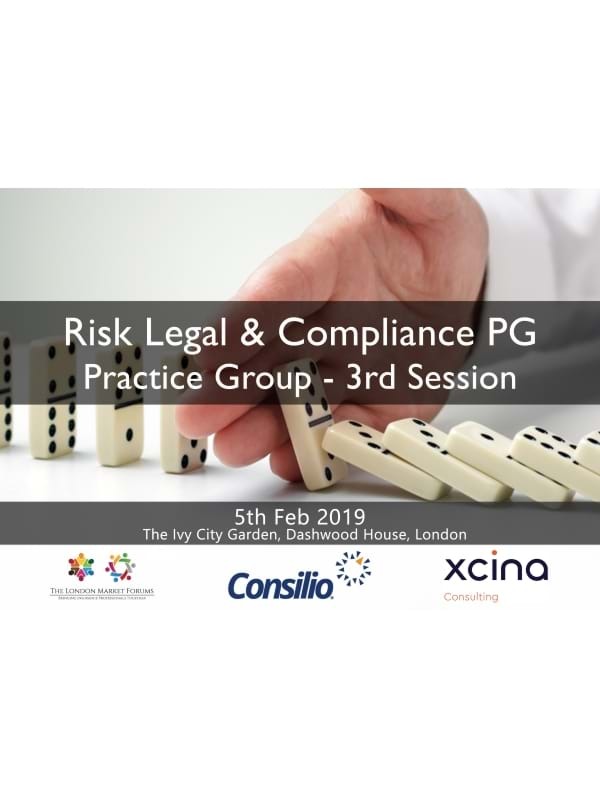 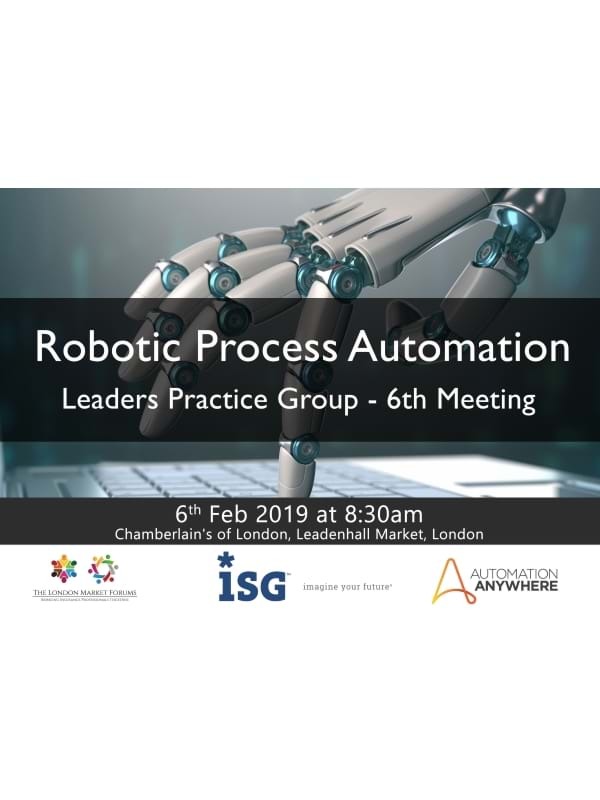 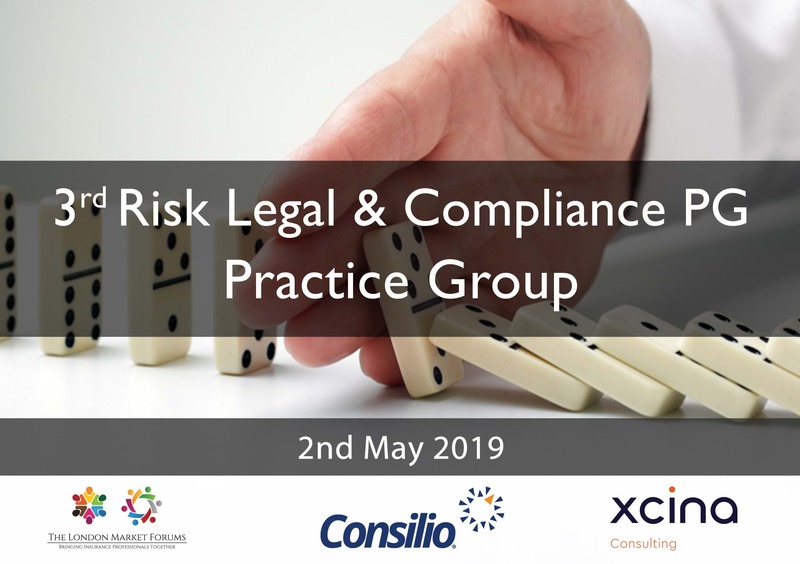 Executive Practice Groups currently in operation cover such subject matter as Cyber Security, Robotic Process Automation, Risk Legal and Compliance and many more. 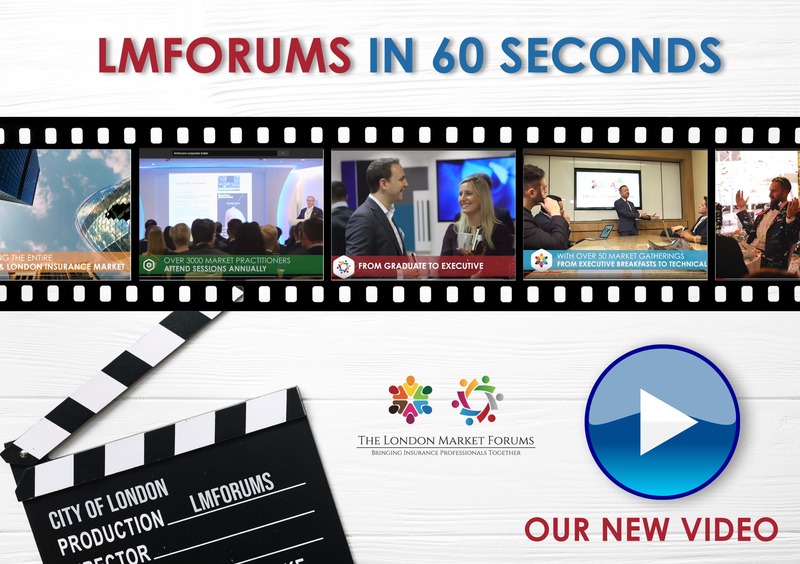 These are truly cross market, open forums that allow people to freely learn from each other without barriers. 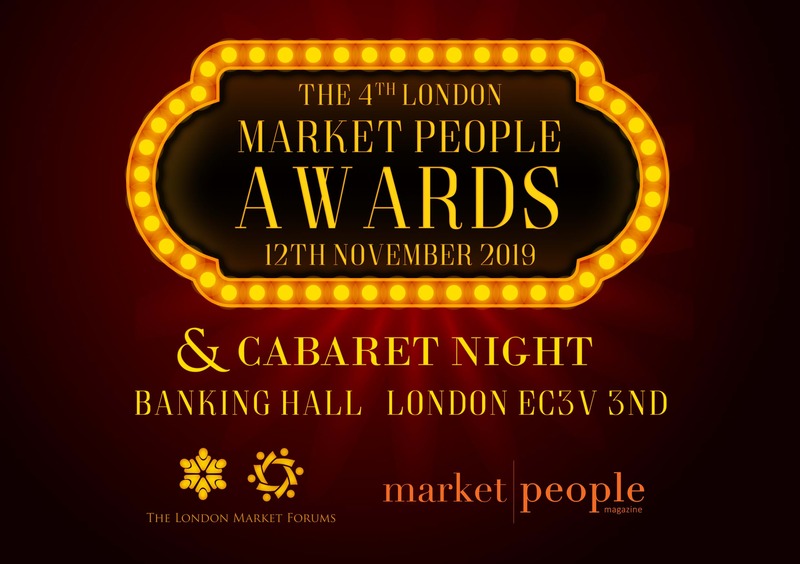 Each year we bring professionals together from all corners of the Market to recognise individuals, teams and companies who have made an outstanding contribution in the industry for the LMForums - Market People Awards. 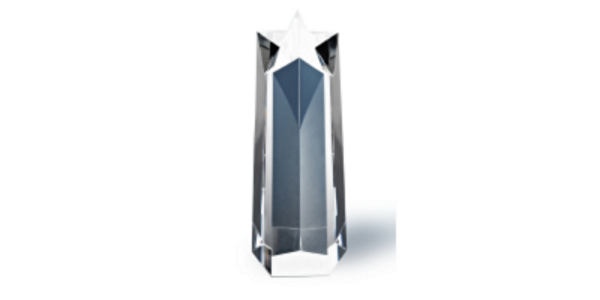 Our Awards have become a highlight for many professionals and firms across our Market allowing any person, be they a frontline practitioner, a Chief Executive, a graduate or someone working for a supplier, to nominate an individual, team or company. 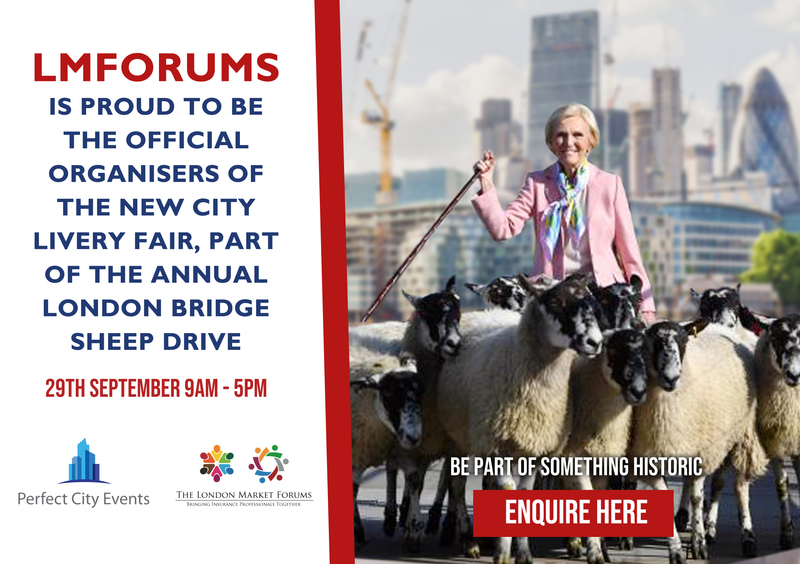 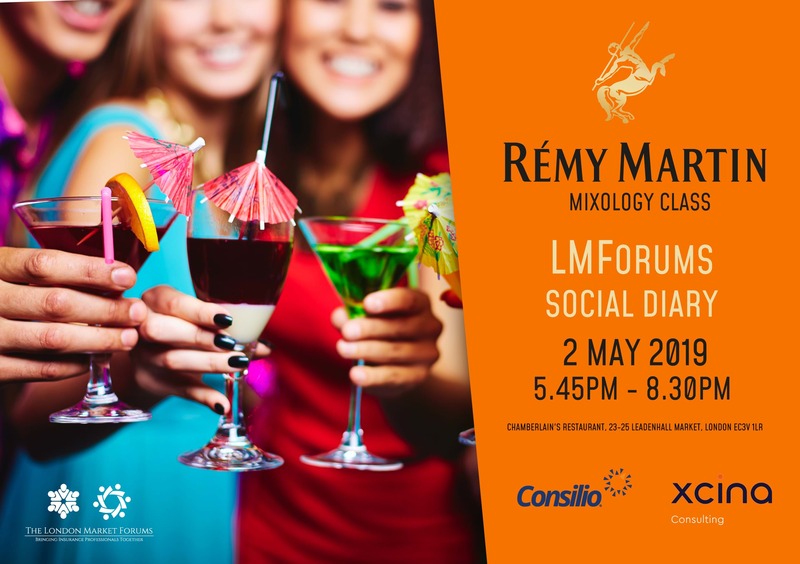 In addition LMForums creates specific social events throughout the year, allowing our professional members to gather and enjoy a more relaxed and fun setting within the London Market. 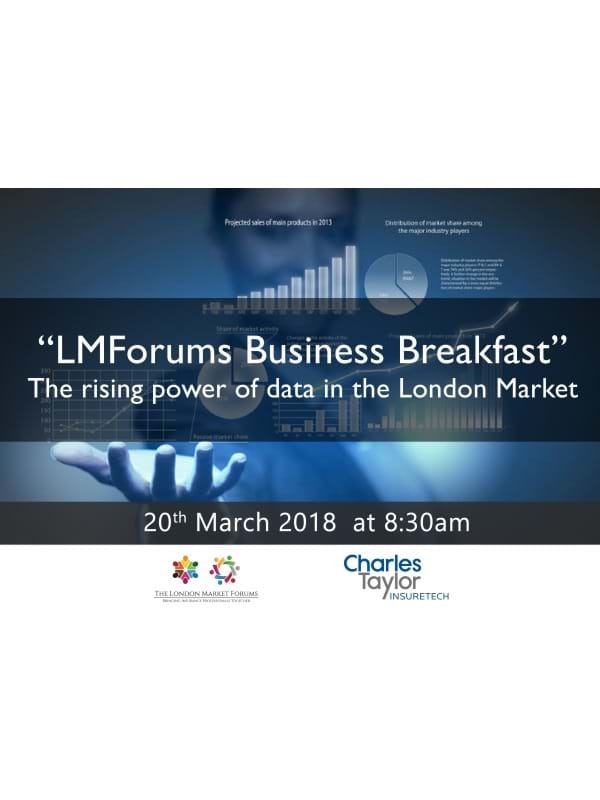 If you would like to be part of LMForums please get in touch by completing our contact form or giving us a call. 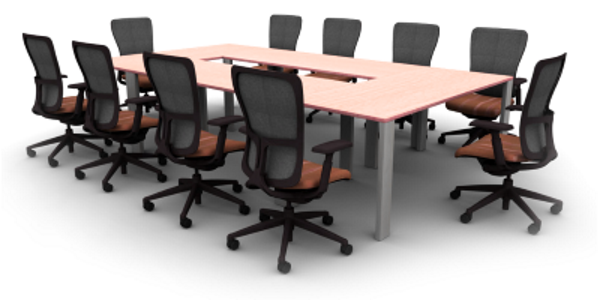 To find out more about our existing Corproate Members please click here. 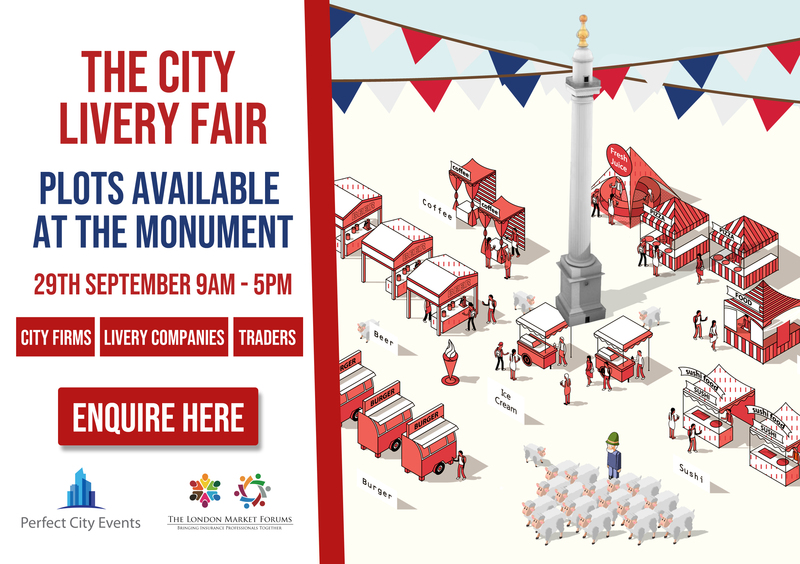 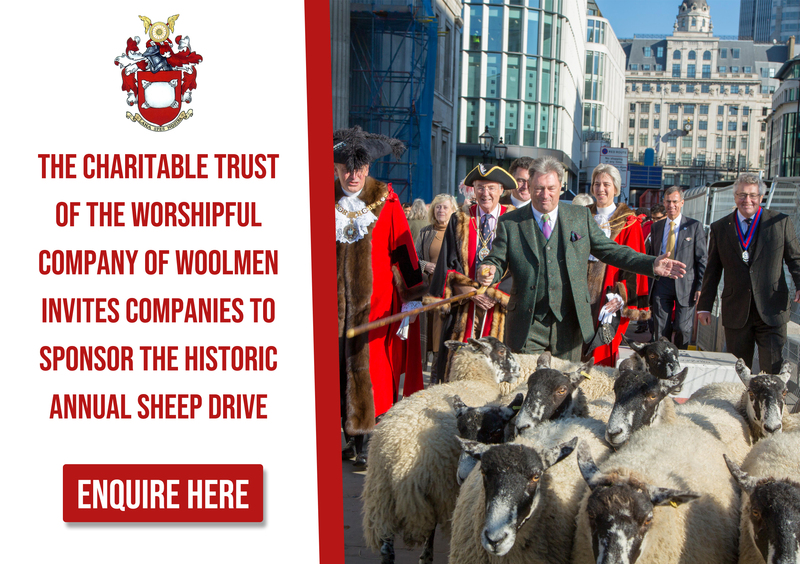 If you would like to contribute to our events, please do get in touch via our 'Contact' form or give us a call. 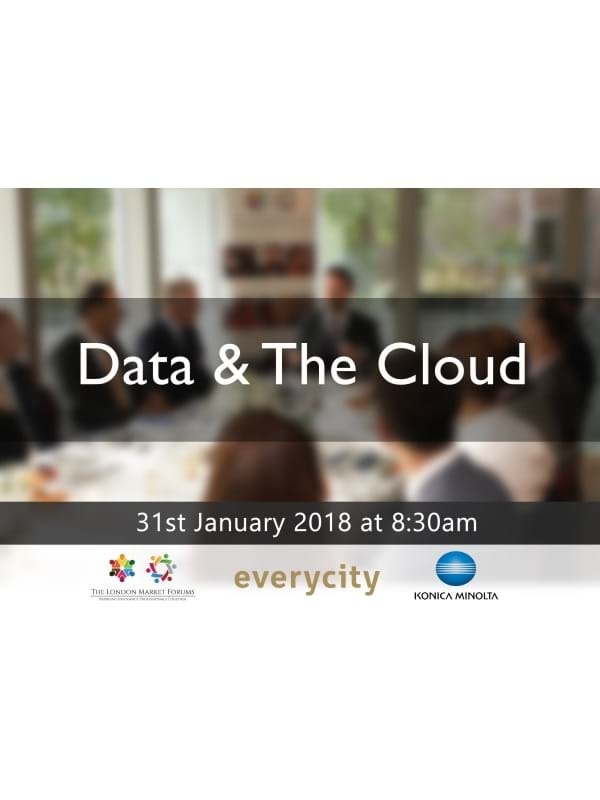 At this very popular business breakfast, kindly sponsored by Matssoft, operations, technology and business leaders from the London Market heard from Professor Roger Maull from the University of Exeter. 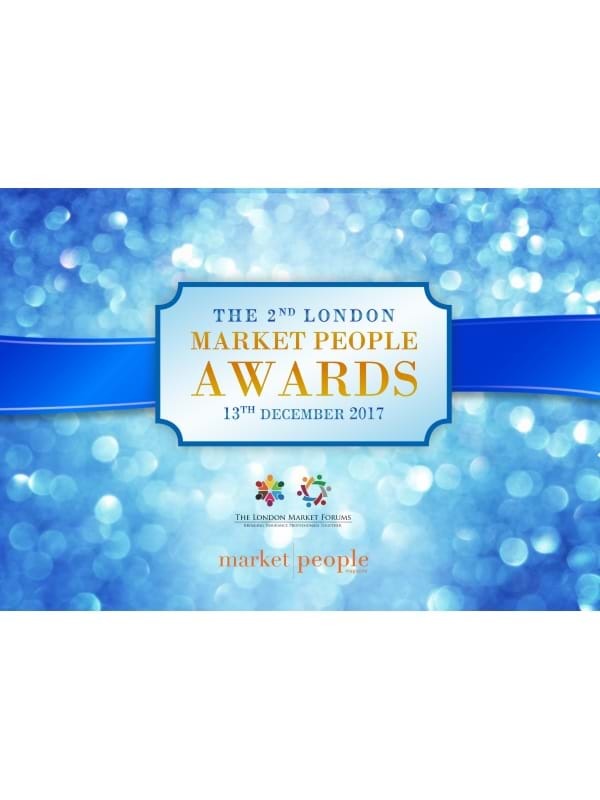 The Market People Awards 2018 - what a wonderful evening! 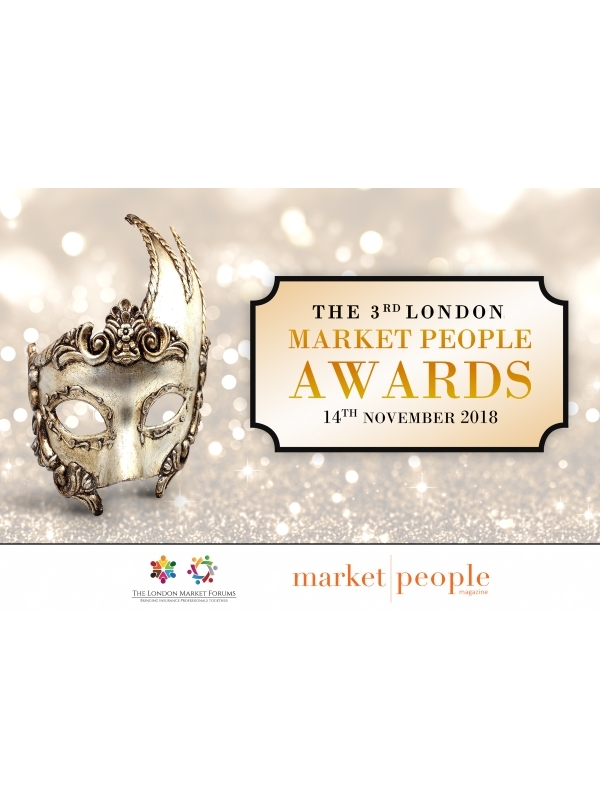 Over 170 professionals gathered together on 14th November 2018 at the prestigious One Moorgate Place for the annual Market People Awards. 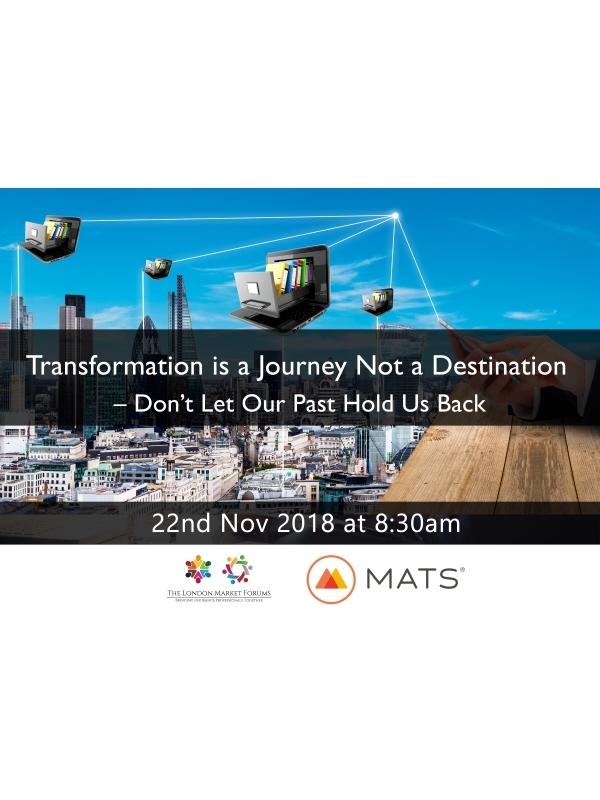 LMForums arranged a special Corporate Vendor Partners’ breakfast at the Ivy City Garden’s Private Dining Room on 30th October 2018, providing an opportunity for those working with us and the Market to come together to understand what each other does, how they connect with the market and explore ways of potentially collaborating, to provide the market with valuable products and services. 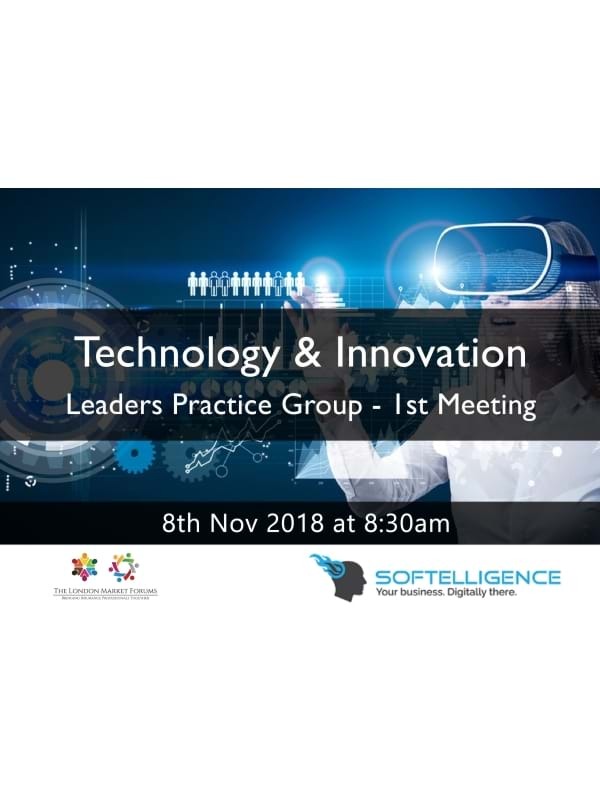 Members receive exclusive access to seminars, Master Classes, Thought Leadership Luncheons, workshops and Thinktanks in addition to our networking sessions and social events.